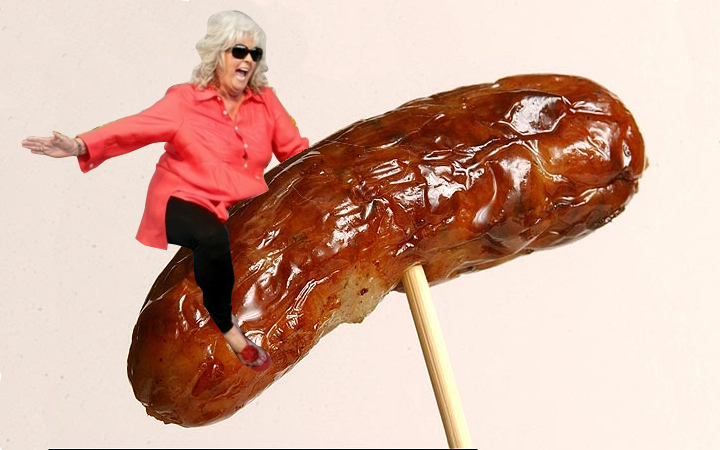 I made some Paula Deen riding… pictures. 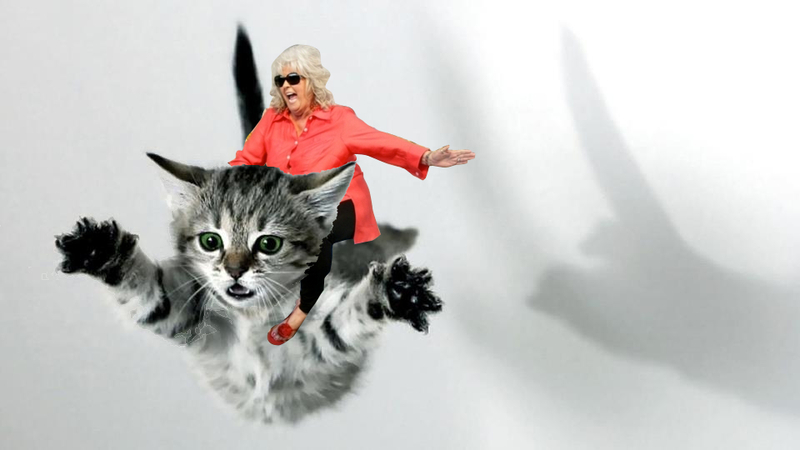 Because I can. 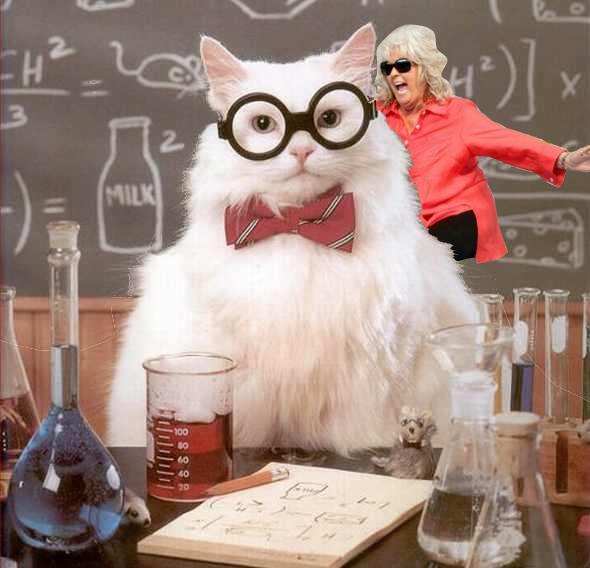 Find more here.